Join us at the premier networking event for South Florida Filmmakers! 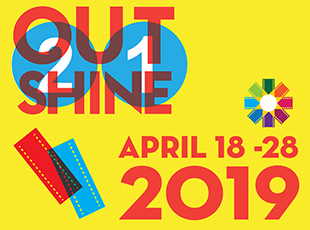 Connect with other film professionals, meet talented creatives, and maybe potential collaborators! The April Creatives in Film Happy Hour will be hosted at 1310 Gallery, 1310 SW 2nd Court in Fort Lauderdale Florida. 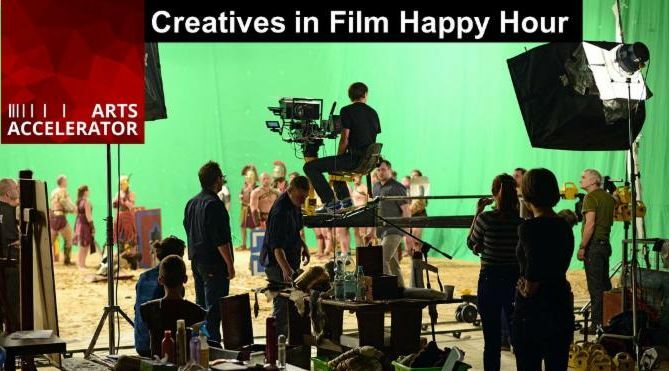 Meet professionals in the industry who can help you bring your vision to life! ACTORS: Enter to WIN 1-Year Premium Actor Subscription to Backstage.com, a $120 Value! It takes a village to make a film. Invite your friends, and share with your community. Let's put South Florida on the filmmaking map together! 1310 Gallery, 1310 SW 2nd Court FTL 33312. Free parking, cash bar, $10 suggested donation. 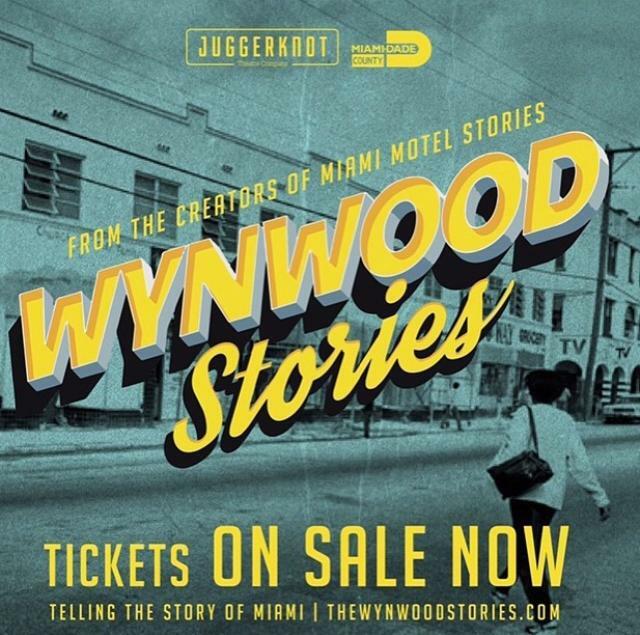 Wynwood Stories is an immersive real-time theater experience telling the history of one of Miamis most iconic neighborhoods. Produced by Juggerknot Theatre Company. 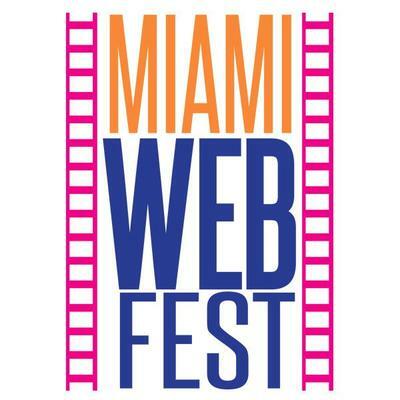 The 5th Annual Miami Web Fest i s a 4-day festival showcasing the hottest new web series content from around the world! Click the link for a complete listing of events and screenings. 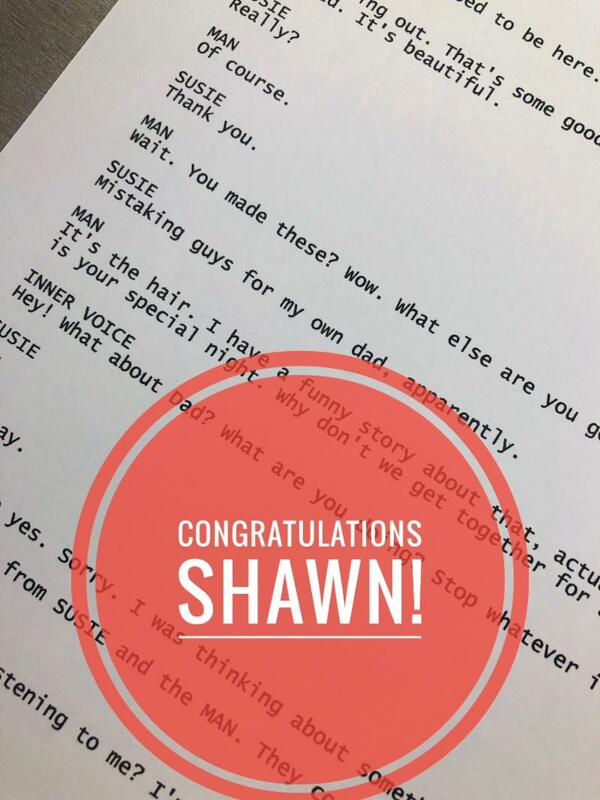 Shawn's script from the Screenwriting Masterclass has been selected to be produced by the Arts Accelerator. This year's Screenwriting Masterclass was the most successful ever. Every attendee rated it 10 out of 10, and the quality of the writing did not disappoint! There were several strong contenders this year with some amazing and powerful stories. Shawn's script stood out for its level of polish and produce-ability. Congratulations Shawn! Attention Broward Artists! Broward County Cultural Division's Creative Investment Program Grant deadline is June 1st, 2019. The program will award up to $2,000 per artist per award o n a funds available basis . Funding may be used for reimbursable project expenses. To be eligible you must be an individual Broward-based, practicing professional artist who is at least eighteen (18) years old or older, resides in Broward County and has lived continuously in Broward County for the immediate twelve (12) consecutive months prior to date of application. 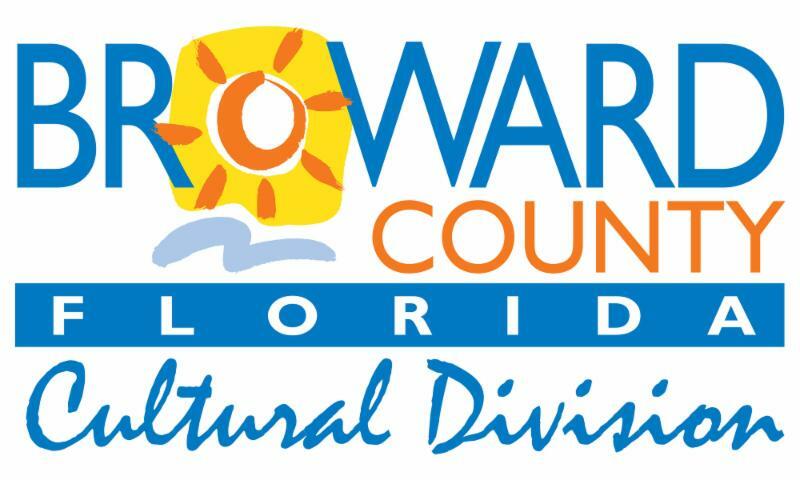 The grant is intended to assist with the creation of small, but complete, cultural projects for which applicants have not received grant monies through any other Broward Cultural Division incentive program. The individual artist project must occur in Broward County and must be an exhibition, live performance, lecture/demonstration or other arts activity that engages an audience. 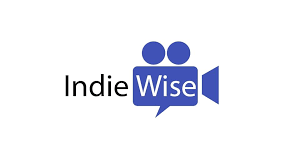 Indy Wise's goal is to position the next best Screenwriters and Songwriters in front of the decision-makers and distributors in the industry, people who can help provide opportunities beyond your wildest dreams. Private Pitch Session with Distributors! Put pen to paper and let it flow! $12 per submission. Use Code: ARTSA for 5% Off each submission. We look forward to reading your masterpiece! Gain valuable exposure to the SoFl film market and entertainment industry. Network and connect with prominent figures in the LGBTQ community. Support equality, representation, and education. OUTrageous. OUTspoken. And OUTstanding in what we deliver. Join us in 2019 for our 21st Annual Miami Edition, April 18-28. Got a South Florida Film related event you think would be a good fit for the newsletter? Let us know! Arts Accelerator is a non profit 501c organization. 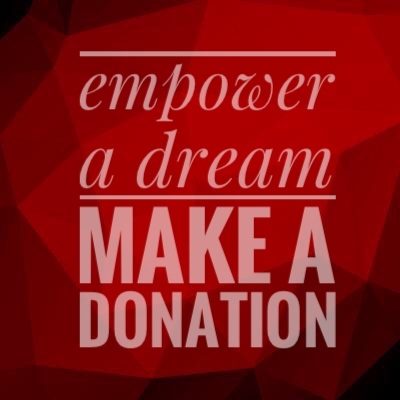 Your donation will go to assisting local filmmakers in bringing their projects to life and offering scholarships to those who may not be able to attend professional development workshops and Masterclasses because of financial reasons.